It pays to randomly search the internet for your relatives. No, not to spy on them. For genealogical purposes, of course! I do this periodically and sometimes come up with a gem. 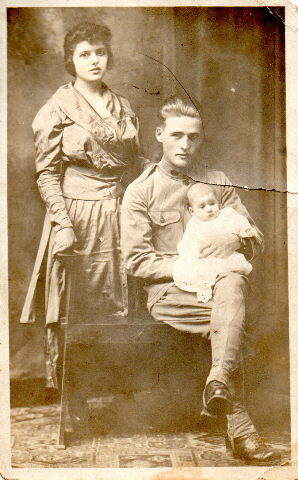 I uncovered a lost part of my grandfather cousin, Ellen Figg’s, story. She was a Navy WAVE! She born 27 May 1919 in Hawaii to Albert Figg and Sophie Pacheco. Her mother was a native of Kauai and the daughter of Azorean immigrants. Her father was from Iowa and stationed in the Territory of Hawaii with the army. She spent the first 5 or 6 years of her life in Hawaii. Then, her family moved to Hale, Carroll Co., Missouri. Sophie (Pacheco) Figg became the first of my grandfather’s cousins to live outside of Hawaii and California. I wonder how a young woman from Hawaii whose parents only spoke Portuguese did in the Midwest. By the mid 1930s, the family had move again. This time to Oakland, Alameda Co., California where most of Sophie’s family lived. The Figgs made Oakland their permanent home. I’ve been intrigued by Ellen Figg for sometime. While doing research in the Oakland Tribune newspaper, I found a couple of articles relating to her academic successes. 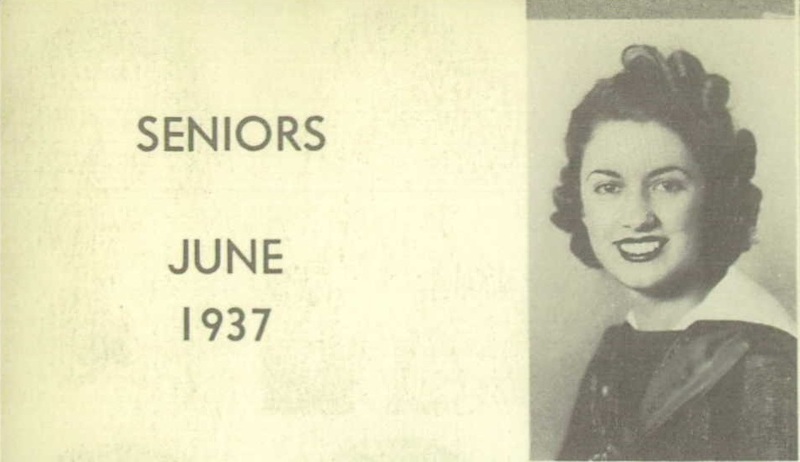 When she graduated from high school in 1937, she was only the third or fourth of my grandfather’s Pacheco cousins to do so. Most only had about 5 years of schooling according to the 1940 U.S. Federal Census. Only a small handful had gone to high school prior to 1940. This makes the fact that she was valedictorian all the more special. She is listed in Oakland city directories from the early 1940s living with her parents on Buell Avenue. She was a stenographer for an oil company. And then, she vanished. There wasn’t any more trace of Ellen Figg after 1942. Until 27 December. That’s when I did a Google search on her name and found something wonderful. I was lead to a website titled “Women of World War II-Photos of World War II Navy WAVES“. There in the middle photo on the third row was Ellen Figg! 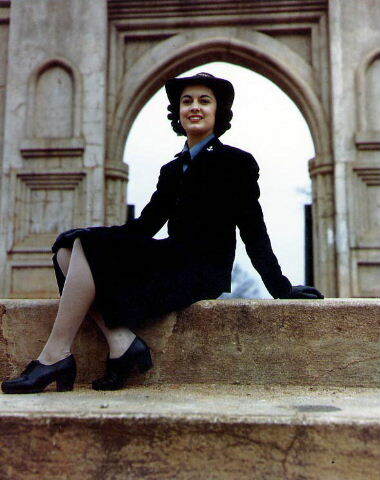 The reason I could not find Ellen after 1940 was that she had gone Milledgeville, Georgia to the Naval Training School. She made the rank of Yeoman, 3rd Class during World War II. What was the Navy WAVES? The acronym means “women accepted for volunteer emergency service”. This unit was created in 1942 to help fill non-combat military roles. They performed clerical and secretarial duties which the city directories showed Ellen was qualified for. They served in the same capacity as men, earned the same pay, could reach the same ranks, and had to follow the military codes of ethics and discipline. They initially were limited to serving in the US but late in the war were allowed overseas. There were over 8,000 Navy WAVES–and Ellen Figg was one of them! One source says that women had to be 25-30 years old. Since Ellen was born in 1919, she would not have qualified until 1944. No wonder I could not find her after 1940. She’d left California for the life of adventure and to do service to the country. I am sure her academic record helped her in this pursuit. A little more research revealed that her married name was LeClerq. She married George Thomas LeClerq of Michigan sometime around 1949. Perhaps she met George while working with the WAVES. Ellen (Figg) LeClerq lived out the rest of her life in the San Francisco Bay Area. She died in 1999 and is buried at Holy Cross Cemetery in Colma, San Mateo Co., CA. I do not know if she had any descendants. It makes me a little sad to know that she was in the area after I began working on the family tree. I would have loved to have heard her tell the story of her time in the Navy WAVES in her own words. At least, I have recovered this amazing photograph for the family records. Ellen (Figg) LeClerq, a Portuguese Hawaiian, High School Graduate and Valedictorian, and Navy Veteran. Gloria, I am glad you enjoyed it! It feels good to have uncovered her history.